Poultry are not disease free, and it is important that you create an environment that will protect these birds from as many diseases as possible. If you intend to eat your chickens or consume their eggs, you will want them disease free for yourself as well as their own well being. Most diseases are a matter of prevention. Here are four easy steps to reduce exposure to disease in general. 1. Make sure your chickens are receiving a balanced diet that includes protein, vitamins and minerals. 2. Make sure mash, scratch and pellets are kept clean and dry and not used after the expiration date. 3. Keep your coop cleaned out. Below are the most common diseases chickens suffer from, their symptoms, and how to prevent them. This is a fairly common respiratory disease that can be mild or severe depending on immunity and environment. The most effective form of prevention is vaccination. You will need to find a vet that works with livestock and poultry while they are young. If your chickens are not vaccinated, they can be prescribed antibiotics that you will have to give them. They will need to be isolated as well. Increasing the temperature of the isolation area is also helpful. This occurs predominantly in young birds and is quite common in developed countries. Treatment: Isolate the chicken immediately. The best form of prevention is vaccination. 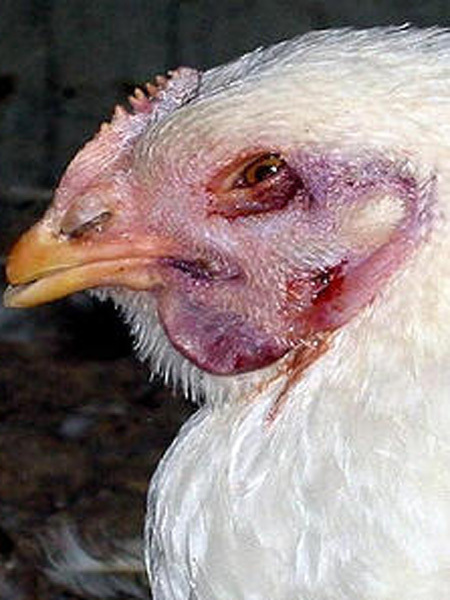 A respiratory disease that affects a large number of chickens. It is also called Infectious Sinusitis or Mycoplasmosis. Antibiotics have proven very effective in combating this disease and they may be administered by mixing in food or water or by injection. Is not the same as the chicken pox your children can get. It is a respiratory disorder. Treatment: Vaccines are available, however there is no treatment for this particular disease. It is, however, slow to spread so if caught early it may not spread to unaffected poultry. 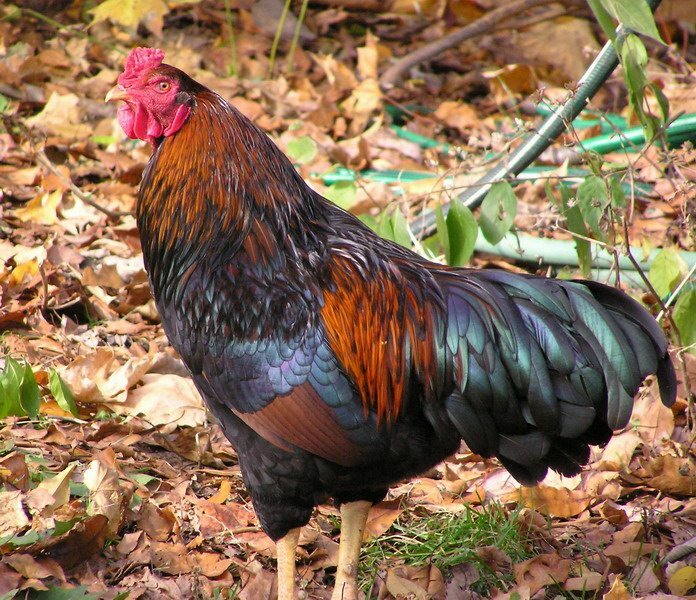 This occurs in adults, predominantly roosters. The most common symptom is loose, green stools and swollen wattles. Treatment: Tetracyclines should be administered until symptoms disappear- about one week. This is a highly contagious disease caused by the herpes virus. Treatment: To prevent this disease, chicks should be vaccinated upon hatching. Also known as a cold or croup, it is a respiratory infection. Treatment: Antibiotics are most commonly used as well as anti-bacterial medications. 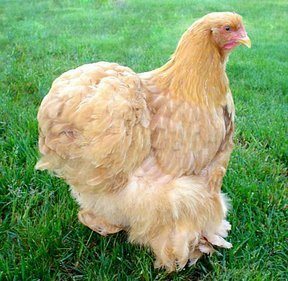 There are two disease that you MUST REPORT TO THE USDA if your chicken show the signs or symptoms of. If you suspect a chicken in your flock has either of these diseases, you MUST contact the U.S. Department of Agriculture.